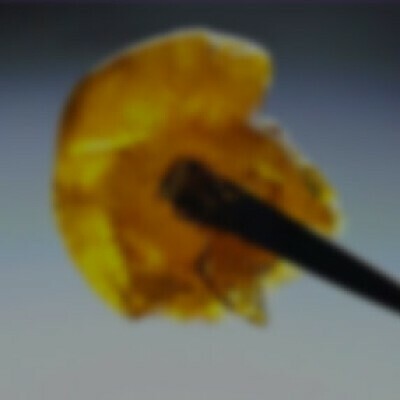 Hand whipped at room temperature to preserve terpenes, this gooey and creamy form of Rosin is easy to use and consume. After being pressed on the Pure Pressure rosin press, the rosin is unaltered by heat or further post-processing. This form of rosin is the closest representation to the flavor and cannabinoid content of the live cannabis plant it was extracted from.